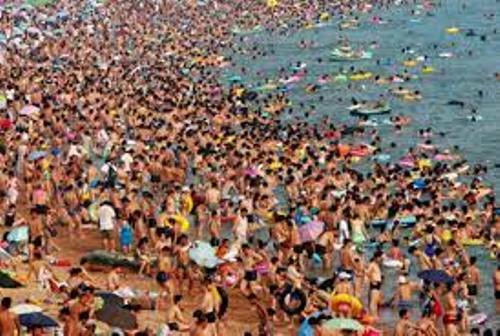 China is inhabited by more than 1.355 billion people. The Han Chinese people accounted 91.51 percent of the total population based on 2010 census. The minorities only occupy 8.49 percent. Let’s find out the growth rate of the people in China. It ranks at 159th in the world with 0.47 percent growth rate. 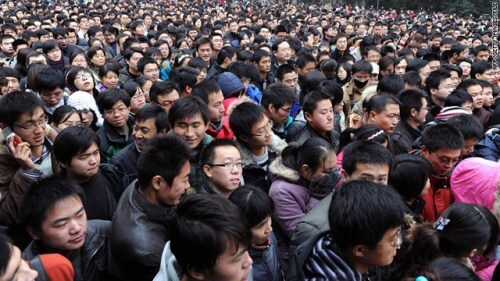 On November 1st, 2010, the national population census in China was conducted. In 1910, it was inhabited by 439,214,000. In 1900, there were 400,000,000 people who lived in the country. There were 4,000,000 people in 2100 BC. Then the population was increased into 12,000,000 individuals in 700 BC. In 210 BC, China was occupied by 22,000,000 people. There were 58,000,000 people who lived in 2AD in China. In 1500, it was inhabited 110,000,000 people. There were 123,000,000 people who lived in China in 1650. The occupants of China in 1800 were 260,000,000 people. The people who lived in China accounted for 15 percent of the world’s population in 1910. Find facts about China Government here. 1982 census is considered as a special census for the country received a lot of help from the international organizations. The donation at US$15.6 million was given to China from United Nations Fund for Population Activities. 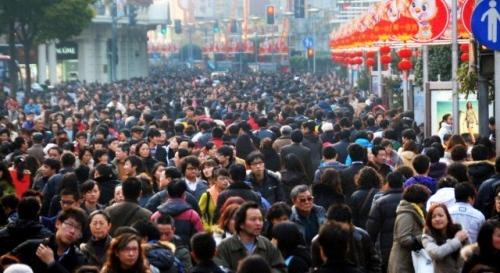 The total population in China was 1,370,536,875 people in 2010. It was the sixth census in the country. At that time, Macau was inhabited by 552,300 people, while Hong Kong was occupied by 7,097,600 people. There were 23,162,123 people living in Taiwan, while the mainland was the home of 1,339,724,852 people. Find facts about China here. 1982 census is very important for it gives the government an insight about the fertility, population distribution, population density and mortality rate. The birth control activities as well as one child policy are included as the examples to reduce the population. 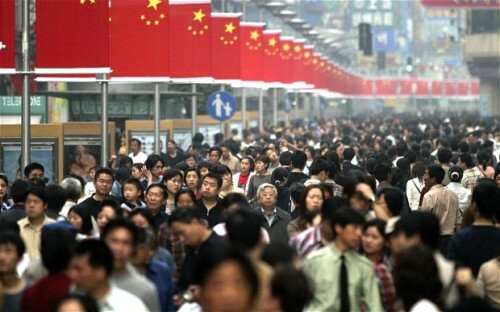 What do you think on facts about China’s Population? Facts about Domestic Violence inform the readers with a pattern of violent behavior which presents in the domestic setting.